The Rebel was a game changer when it was first launched all those years ago. Since then it has remained the best selling kite in the North Kiteboarding range. 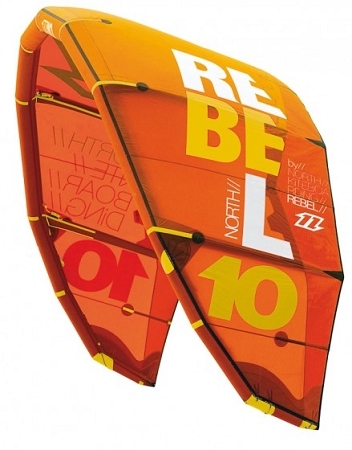 The Rebel is one of the most stable kites on the market, making it perfect for beginners, intermediates and experts. 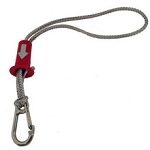 The kite offers responsive steering, even when it is depowered. 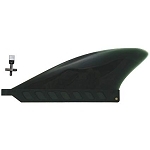 The upwind ability of the kite is also fantastic, making it great for freeride and waves. The Rebel gives the rider a good amount of bar feedback, offering total control in the roughest conditions. The hangtime and lift offered by the kite is amazing. This year the kite has a deeper profile, which allows it to drift a little more in the waves but also offers an improved low end. 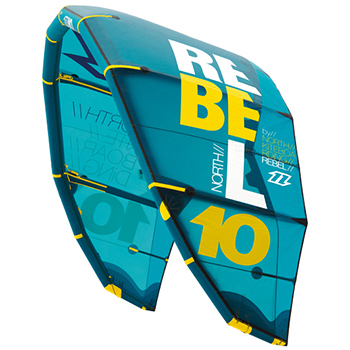 The Rebel is the most popular kite on the market, it is stable, dependable and reliable with a huge wind range, offering unrivalled performance in a variety of situations.